Live at ''Caf'' Bohemia?, N.Y.C.  Kenny Dorham (tp), Hank Mobley (ts), Horace Silver (p), Doug Watkins (sb), Art Blakey (dm), Live at ?Caf? Bohemia?, N.Y.C. Kenny Dorham (tp), Hank Mobley (ts), Horace Silver (p), Doug Watkins (sb), Art Blakey (dm), Live at ''Café Bohemia'', N.Y.C.